A friend of mine reached out to me recently to help him put together a gaming computer. He has had his current PC for quite some time and has been unable to play all but a few of the games that the rest of our group have been playing. A fresh build would allow him to join us for some Vermintide, Deep Rock Galactic (Rock and Stone! ), and whatever else he wants to. He's also taking several Editing courses and has started 3d printing as a hobby, so he wanted to make sure he was able to complete those tasks as well. I've been itching to do another build for quite some time but haven't had the funds so I jumped at the chance to help him out. Components were bought to fit a $700-800 budget with Windows 10 included. My friend was able to get an extra case from one of the other guys and already has additional storage so we were able to save some money there. Can't give a performance based review on this just yet, but based on my research this was a good choice for the price point. We would get better multicore performance with an AMD equivalent but when I discussed this with my friend he wanted to focus on gaming rather than editing given the choice. My only frustration with this CPU is that it has made me realize how bad my timing was in building my own system. I originally planned on installing an i5-7600k or i7-7700k in place of my Pentium G4560. A few months later the Coffee Lake family came out. I know that the actual difference in performance from Kaby to Coffee lake won't be horribly noticeable for my daily use, but it drives me crazy that I will be spending $200-350 for an unlocked processor that is outperformed by locked processors that can be bought for $20-100 less. 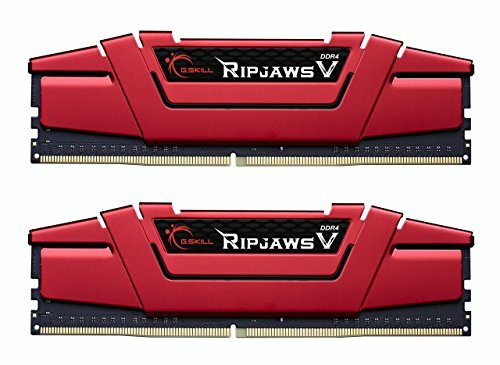 Ram sticks selected based on price at the time of build. Also specifically chose this as they have been available for a long time, and we should be able to add two more sticks at a later date. Runs at the advertised 2400 speed with no issues. Heat Spreaders look nice against the Black/Grey of the motherboard we chose. Quick and affordable boot SSD with good ratings. We use this almost exclusively for HDD replacements in break-fix computers where I work and we've yet to have any issues with them. We've yet to see performance of this card in action, but it's thoroughly documented this is a great card at the price. GPU prices are still coming down, so this was the best deal we could get at the time as the TI or a base 1070 were too much of a jump in price for us to grab. Provided driver disc allowed me to install drivers in just under 5 minutes, without a bunch of additional garbage(looking at you gigabyte). My friend has this case from an IBUYPOWER prebuilt. This case really made me appreciate my NZXT S340. There is almost no cable management options in this case. 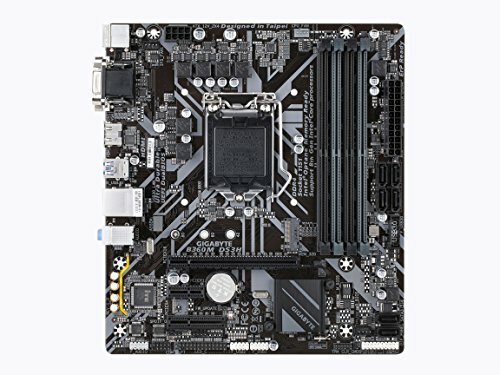 I was able to do a little bit using motherboard mounting holes as we are using a MicroATX board. I can't fault this case too much for features as I believe it is an older unit. No front USB 3.0, but the board we purchased has plenty of 3.0 ports so this shouldn't be a problem. Had to leave the SSD loose for the time being as I could not find a way to mount it in the available bays. Fans included by IBUYPOWER are molex only, so I had to use a 6 pin to molex cable to provide direct power to them. Other than the lack of cable management the aesthetics of the case are actually nice. 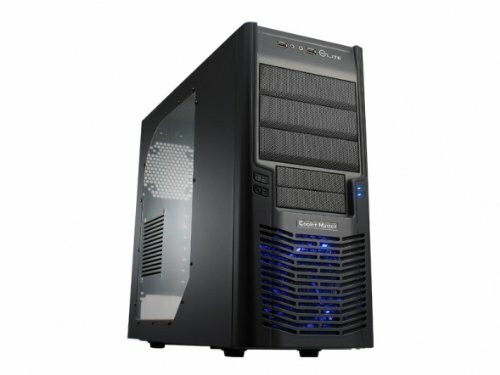 This would be a great case for a home server, NAS, or other similar setup due to the size and the amount of available hard drive bays. This was selected based on price and rating during the week we were ordering parts. 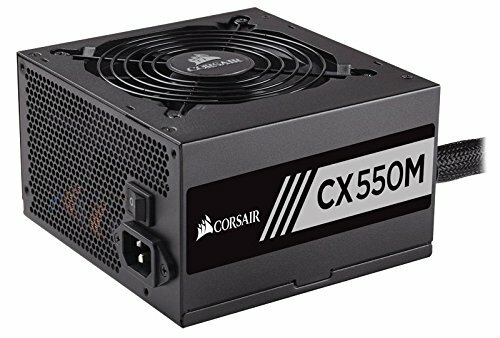 My Corsair Power Supply is still going strong so I didn't see any issue with my friend ordering one as well. Quiet, and leaves him room for upgrades. thank you, I stayed up way too late last night throwing it together but I enjoyed it. The cable management is still bothering me but I, 1. Didn't want to go too crazy on it before he adds his extra HDD, etc., 2. Keep reminding myself that I didn't have much to work with cable mgmt.-wise in the first place.